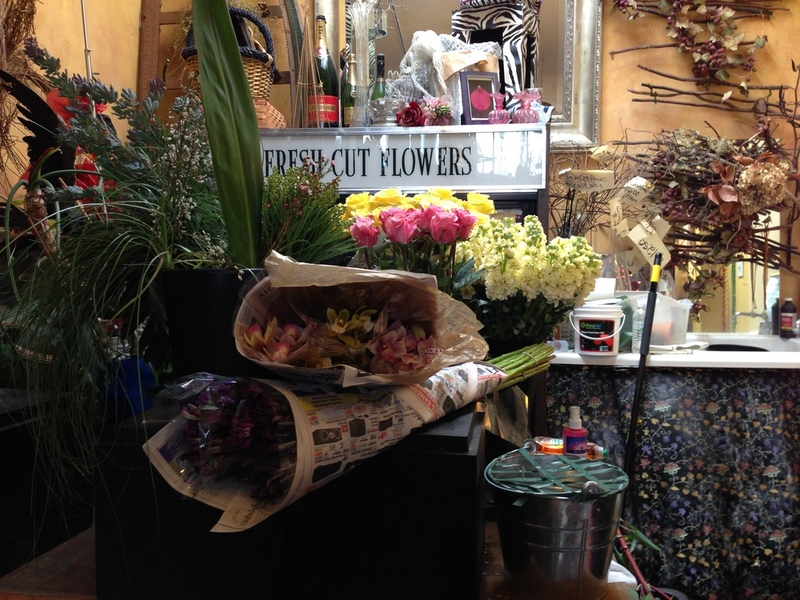 Come visit our Capitol Hill flower shop! We're on 15th Avenue next to Jamjuree Thai, across from Walgreen's. Hi! 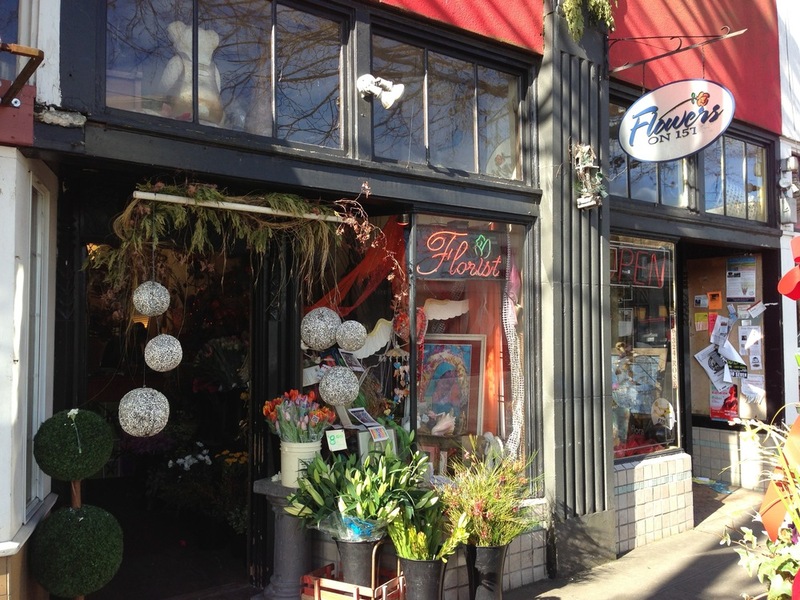 We're Flowers on 15th, your neighborhood flower shop on Capitol Hill in Seattle, Washington. As our name states, we're located on 15th Avenue East, just a few blocks north of Group Health Seattle. We have been serving our local community since 1990! Our approach is simple: we want to provide our customers with the best quality fresh flowers, blooming plants, and unique floral gifts. We value sustainability in all of our designs: each floral arrangement has something in it that will "flower on" after the blooms have faded. We also carry products from local craftspeople; like our handmade garden mirrors, succulent bowls, and of course local art from our friends. We believe that strong neighborhoods are great places to live, and we're blessed to be part of such a great neighborhood. Capitol Hill is a fantastic place to live and work; we are just south of Volunteer Park, and we are located on the Metro 10 bus line. 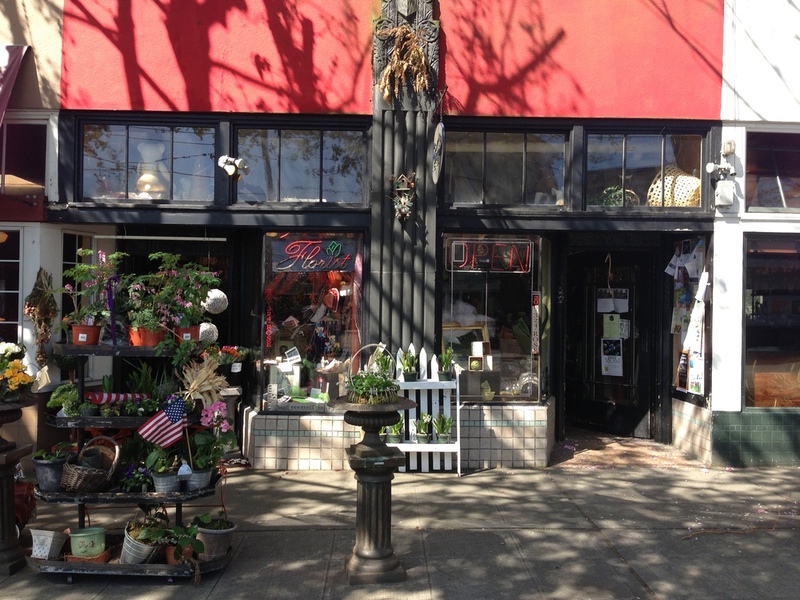 Our neighboring businesses really make 15th Avenue a great little street. Jamjuree has tasty Thai food, Hopvine Pub is a great spot to hang out with friends, you can get beautiful at Wax On Spa, and of course our neighbor Liberty has sushi and coffee during the day, and tasty drinks at night. Stop by our neighborhood and see some of these great businesses!